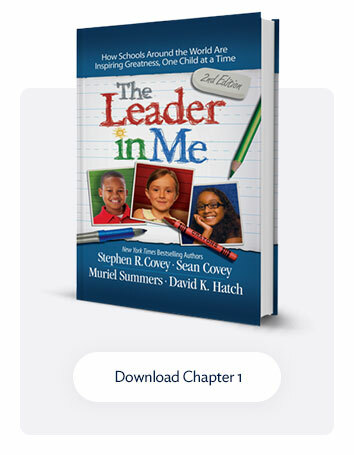 How is The Leader in Me implemented in a school? School staff identify a new vision of the outcomes they want for their school (e.g., decreasing discipline referrals). School staff learn Leader in Me principles and tools and begin incorporating the leadership principles in their work and relationships (e.g., learning how to work more cooperatively with each other). School staff model the behaviors to their students. Teachers are taught how to incorporate the leadership principles and tools into school culture and curricula. 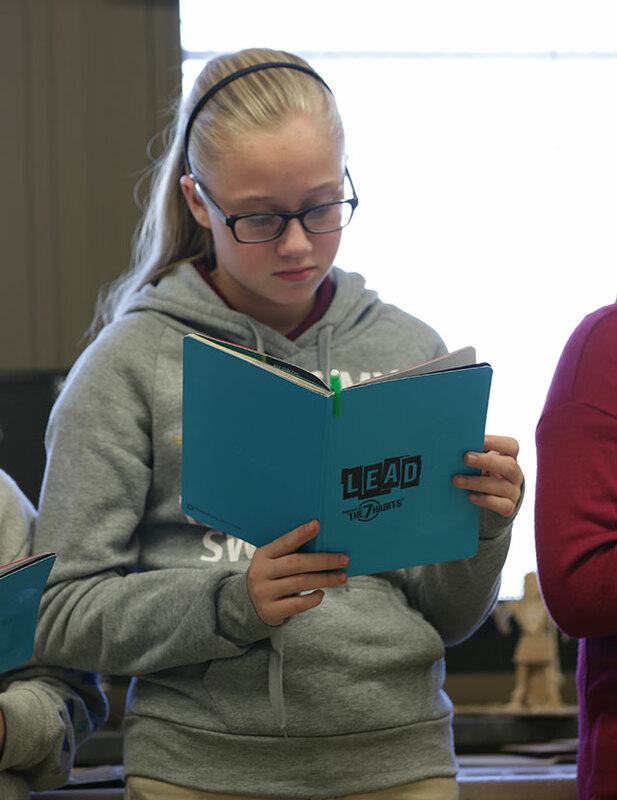 Teaching students how to set, track, and achieve their goals in a Leadership Notebook. Reinventing the physical environment to reinforce the vision and outcomes for the school (banners, signs, murals). 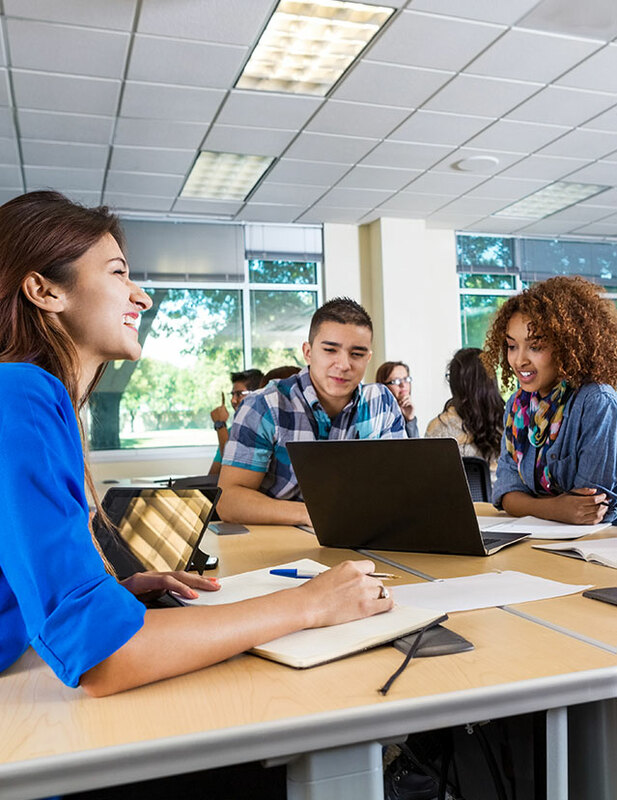 Holding Student-Led Conferences, which are similar to parent-teacher conferences, but with the students taking ownership for their learning and leading these conferences. Giving each student a leadership role within the school. Using a common language of leadership. Parents also play an important role in supporting their children in the process. 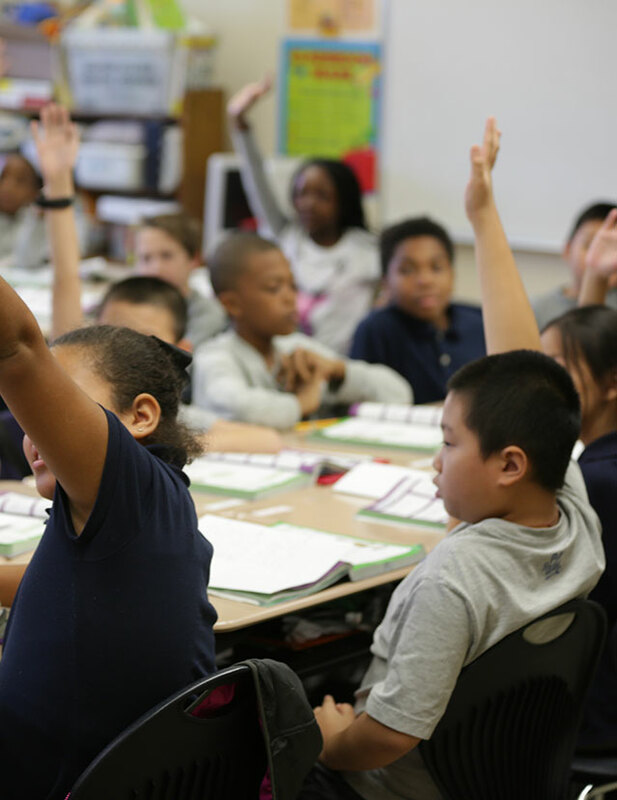 School staff, students, and parents utilize a number of resources (lesson plans, videos, student activity guides, Teacher Editions, posters, books, and Leader in Me Online) to help them implement and reinforce the process.